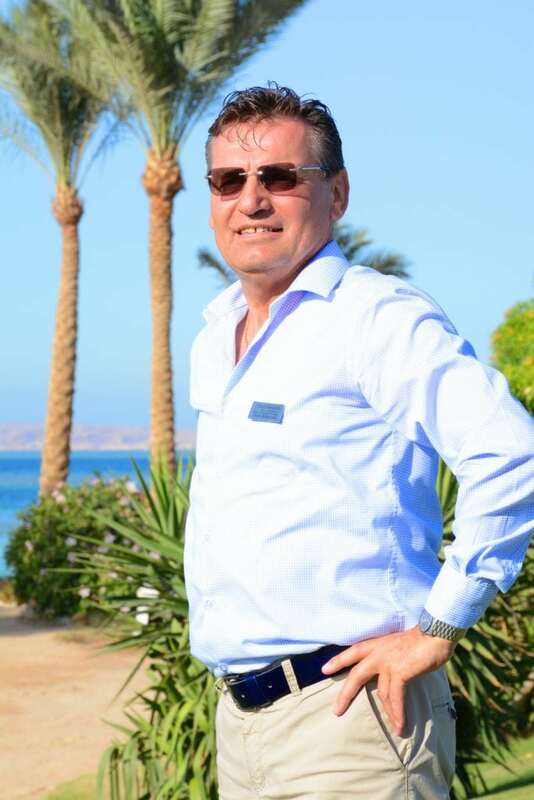 Klaus Reinwand has been appointed as the new General Manager of the Steigenberger Al Dau Beach Hotel, is a holiday resort located in Hurghada in Egypt. The resort is a member of Sami Saad Holding, Hotel Division. eTN reported about the cornerstone laying of this hotel in February 2013. Sami Saad Holding was established as a family owned holding company in 1987, SONID operates in several strategic fields which include automotive, food and beverage, tourism and hospitality. Previous articleCan Greece handle the tourist influx this year? Older PostCan Greece handle the tourist influx this year?